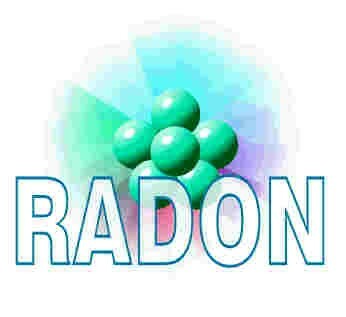 Radon is a radioactive gas that is colorless, odorless, tasteless, and chemically inert. It is one of the heaviest substances that remains a gas under normal conditions and is considered to be a health hazard due to its radioactivity. Breathing high concentrations of radon can cause lung cancer. Thus, radon is considered a significant contaminant that affects indoor air quality worldwide. According to the United States Environmental Protection Agency, radon is the second most frequent cause of lung cancer, after cigarette smoking, causing 21,000 lung cancer deaths per year in the United States. Depending on how houses are built and ventilated, radon may accumulate in basements and dwellings. Unless you test for it, there is no way of telling how much is present. To test for radon in your home you can purchase a test kit for around $10. All you have to do to order your test kit is go to http://www.drhomeair.com/idaho, select your kit, and fill out your address information. You will be mailed a test kit with complete instructions within 7-10 days. If the test indicates that radon is too high in your home it can be mitigated in a number of ways, from sealing cracks in floors and walls to increasing the ventilation rate of the building. If you need a radon remediator, call us! Don't delay, order your test today!